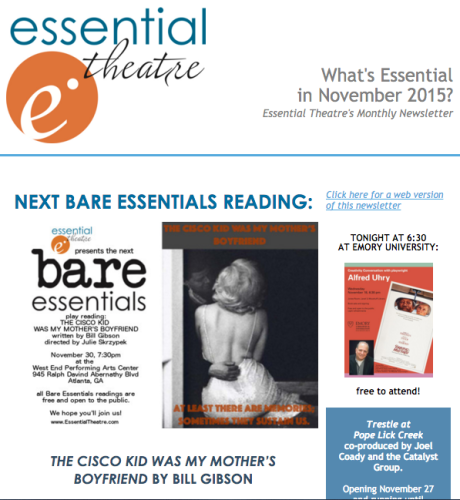 What’s Essential in November 2015? The Nightingale Rose in Gainesville – one weekend only! A Capella sweeps the 2015 NY Musical Theatre Festival!